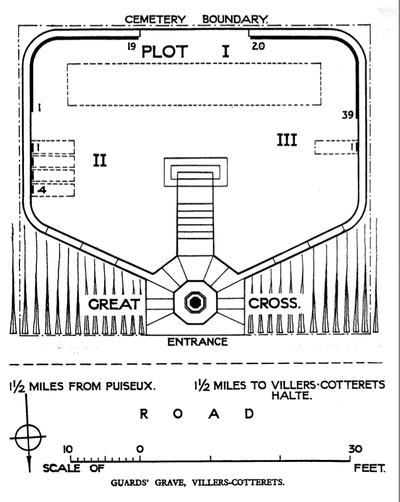 Villers-Cotterets is a small town 22 kilometres south-west of Soissons in the direction of Meaux. From Soissons take the N2 (signposted to Paris, Meaux, Senlis), passing after 3.5 kilometres the Military Cemetery of Vaubuin and after a further 6 kilometres a French War Memorial on the right. DO NOT TAKE the left hand turn towards the town of Villers-Cotterets, but continue along the N2 as the Cemetery is north of the town. Take the next right hand slip road and then turn right along the D81 towards Vivieres. After a further 3 kms you will arrive at the Cemetery which is set down in a hollow next to the road to the right. 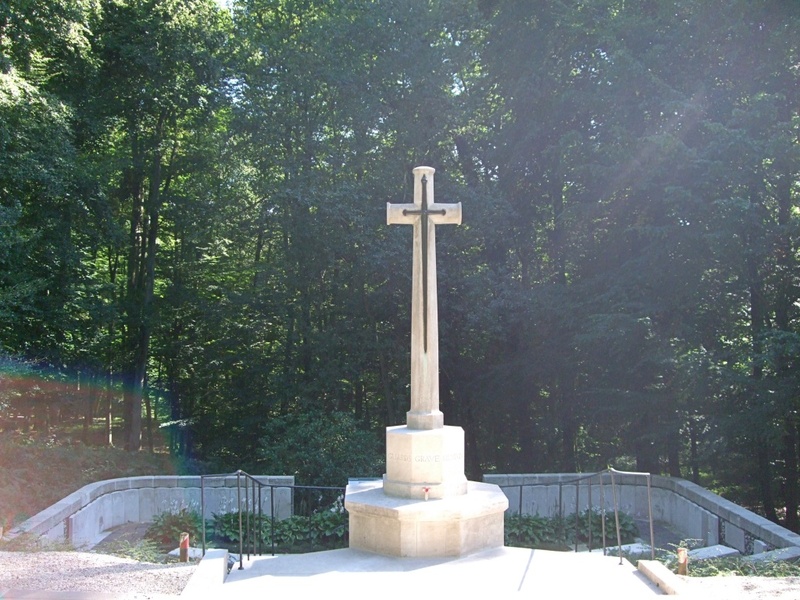 The Forêt de Retz was the scene of a rearguard action fought by the 4th (Guards) Brigade on 1 September 1914. 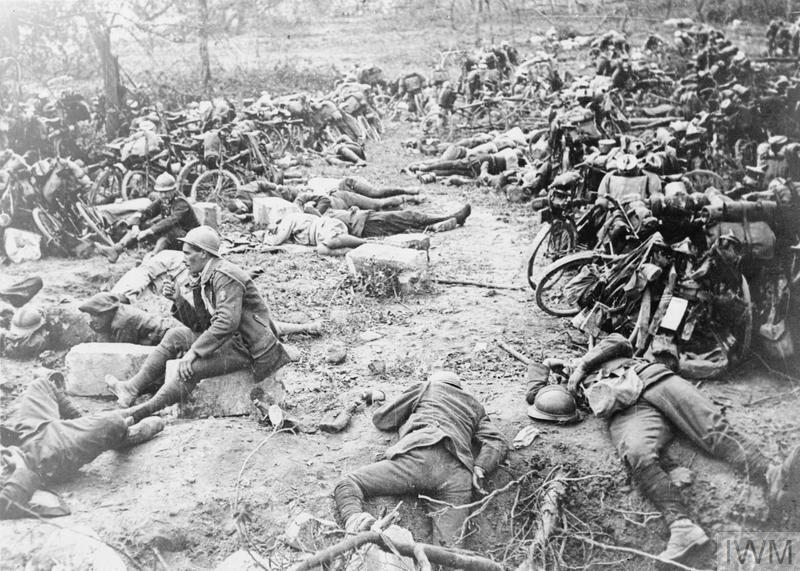 In the aftermath of the fighting, many of the dead Guardsmen were buried by the people of Villers-Cotterêts. 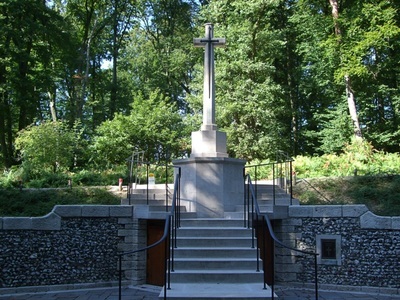 The cemetery was formed by the Irish Guards when the British forces regained this territory two months later and contains 98 Commonwealth burials of the First World War, 20 of which are unidentified. Just north of the cemetery on the road to Vivières stands a memorial to the Coldstream, Grenadier and Irish Guardsmen who were killed or mortally wounded during the rearguard action. The memorial, which was unveiled in 1922, was placed there by Lady Edward Cecil, the mother of Captain George Edward Cecil of the Coldstream Guards who fell during the fighting on 1 September and is buried in the cemetery. 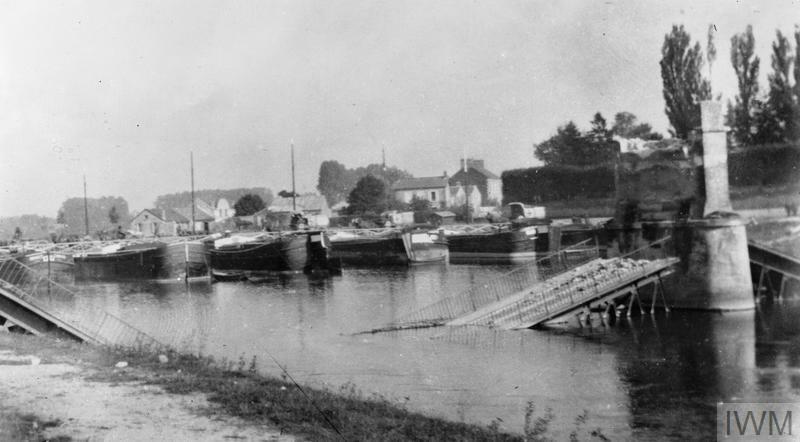 In the aftermath of the Allied defeat at Battle of Mons on August 23 1914, the British and French forces began a long, hard retreat south west toward Paris. On the evening of 31 August, the officers and men of the 4th (Guards) Brigade halted just north of the great forest around Villers-Cotterêts. 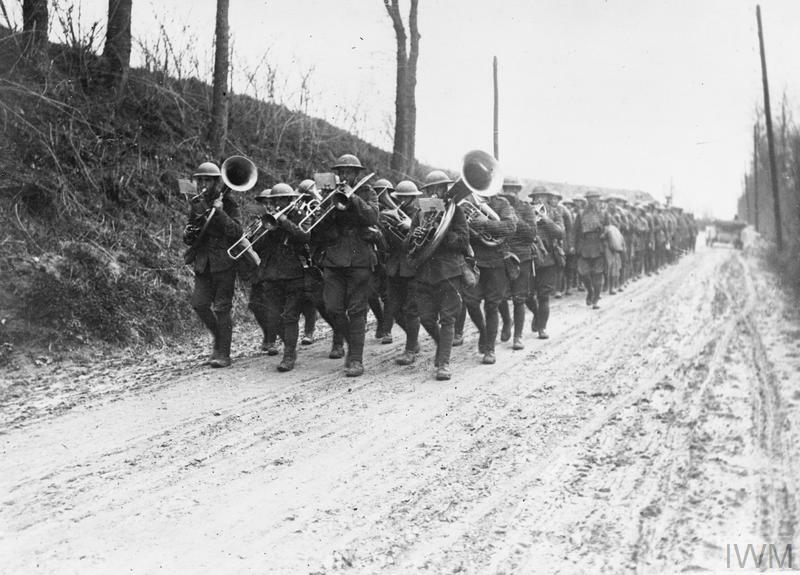 They had been marching in hot weather for over a week with little sleep and many of them had been involved in fighting at Landrecies and elsewhere. 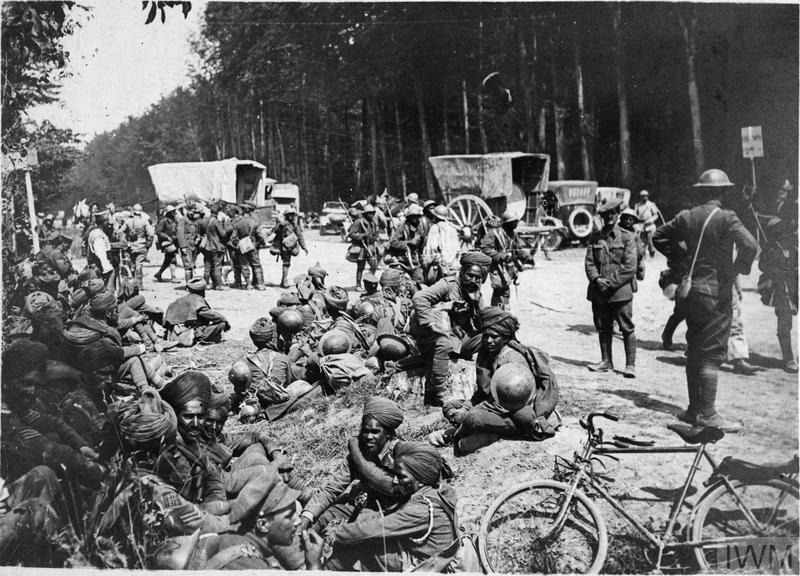 A large detachment of German troops was expected to attack from the north early the following morning and shortly after midnight the entire brigade was ordered to form a rearguard to cover the retreat of the Second Division. The 2nd Battalion of the Grenadier Guards and the 3rd Coldstream Guards entrenched between Soucy and Mont-Gobert, while units of the Coldstream and Irish Guards formed a second line further south along the northern edge of the forest. 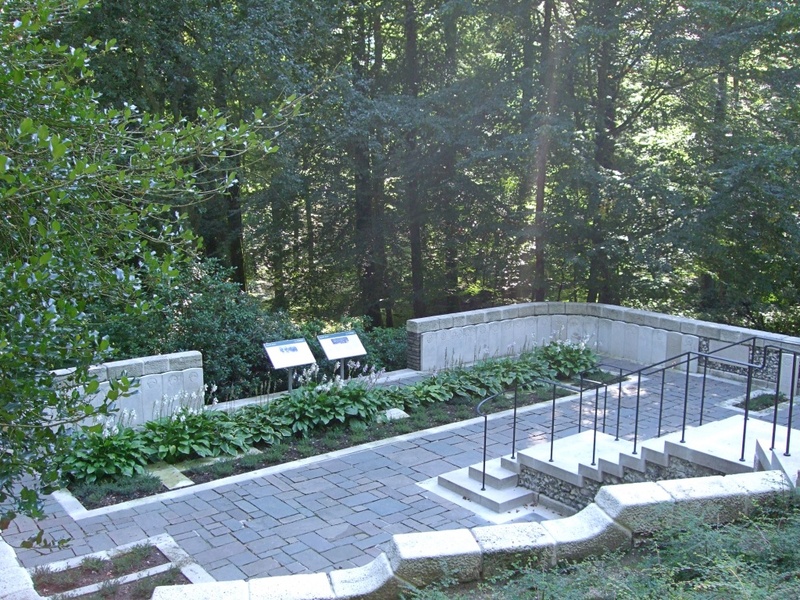 When the German attack began at about 10 a.m., the Guardsmen in the forward positions came under heavy rifle and artillery fire and were forced to retire and join their comrades in the forest. 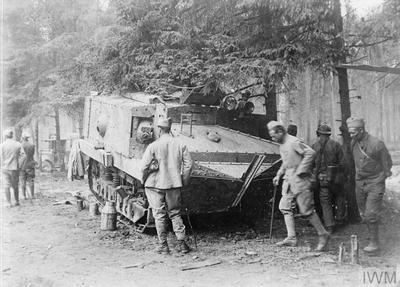 The dense undergrowth, along with a heavy morning mist, slowed the German advance through the forest, but also caused much confusion and made it difficult for British officers to communicate with each other and direct their men. By mid-morning all units of the Grenadier, Coldstream, and Irish Guards were engaged in close-quarter fighting among the trees. In some parts of the forest, the opposing forces were no more than seventy yards apart and during the course of the morning two platoons of the Grenadiers were cut off from the rest of the Brigade and overrun by the attackers. The clearing at Rond de la Reine was the scene of some the heaviest fighting as the Guardsmen fought their way back to the village of Villers-Cotterêts under sustained machine-gun fire. 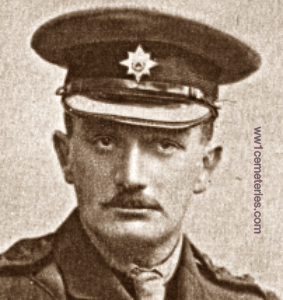 The commanding officer of the Irish Guards, Colonel George Morris, was killed early in the action, while Brigadier-General Scott-Kerr, who was in overall command, was badly wounded as the Brigade retired from Ronde de la Reine. The loss of these two very senior officers added to the general confusion, but the Brigade continued to gradually retire through the forest in good order. Fighting continued until well into the afternoon, but by 6 p.m., with support from units of the Royal Berkshire Regiment and the 5th Infantry Brigade, the surviving Guardsmen finally left the forest and rejoined the general retreat. 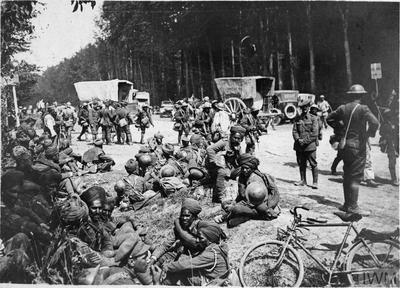 The Brigade had successfully covered the Second Division but had suffered heavy losses with over 300 officers and men killed. 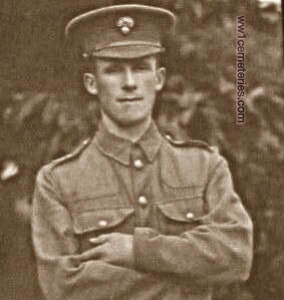 1st September 1914, aged 18. 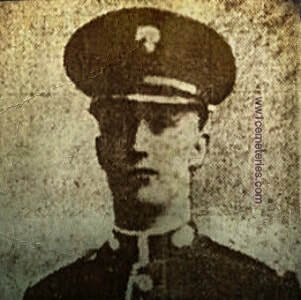 Son of Col. Lord Edward Cecil (Grenadier Guards), fourth son of the third Marquess of Salisbury, and of Violet Georgina (Lady Edward Cecil), daughter of Admiral Frederick Maxse. His headstone bears the inscription; "Only Son Of Lord And Lady Edward Cecil. Killed In Action Near This Spot." 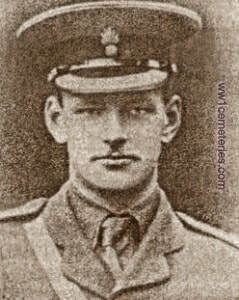 4th September 1914, aged 20. Son of James and Elizabeth Dowden, of Lower St., Buckland, Denham, Frome. His headstone bears the inscription; "Not Gone From Memory Or From Love; But To His Father's Home Above." 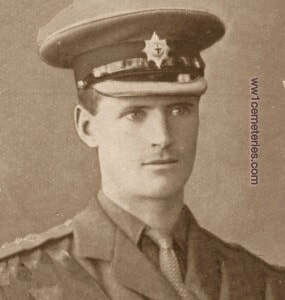 1st September 1914, aged 26. Son of the Hon. F. W. Lambton and Mrs. Lambton, of Fenton, Wooler; husband of Dorothy Lambton (nee Leyland). 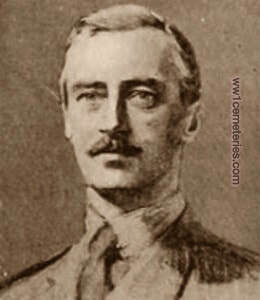 1st September 1914, aged 42. Son of Baron Morris and Killanin, of Spiddal, Co. Galway, and Anna, daughter of the Hon. G. H. Hughes, a Baron of the Court of Exchequer in Ireland, husband of Dora Morris (now Mrs. Tharp), of 4, Lancaster Gate Terrace. London. 1st September 1914, aged 39. Son of the late Capt. John K. Tisdall; husband of Gwynneth May R. Tisdall.